© Preston Bahr. All rights reserved. I take my camera everywhere. Zion National Park was no exception. 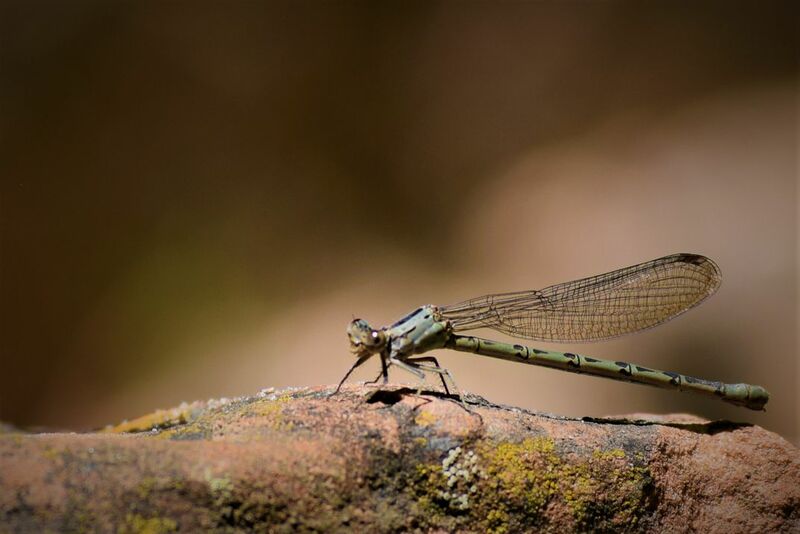 On a hike to the Emerald Pool I found this damselfly relaxing in the sun on a rock. He was patient and waited for me to take a few pictures close up then he flew off. Date Uploaded: July 17, 2018, 3:58 a.m.